EC Montreal’s Annual Traffic Light Party! Every February, EC Montreal holds a traffic light party. February’s theme is all out the love and one great way to find a love connection is to attend a singles party. The traffic light party offers a unique way to find out who is taken and who is available and looking for love! It is a wonderful ice breaker event! 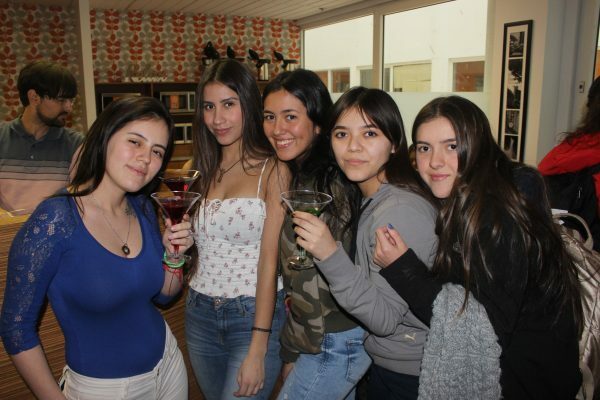 EC Montreal staff served our students colorful cocktails! If you ordered a green cocktail, it meant that go, go, go…and you are available to meet someone! If you ordered a red cocktail, it meant stop…I’m taken, don’t even think about it! A yellow cocktail signified, it’s complicated. I’m not with Mr. Right, I’m with Mr. right now! This traffic light party initiated great conversation among our students. 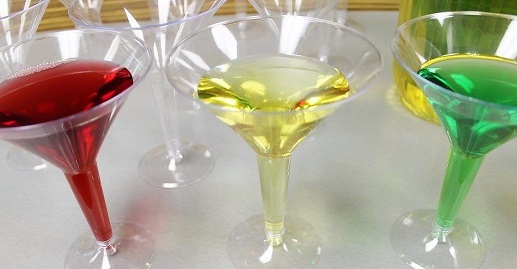 When someone ordered a yellow martini, they were instantly asked, “why is it complicated?”. 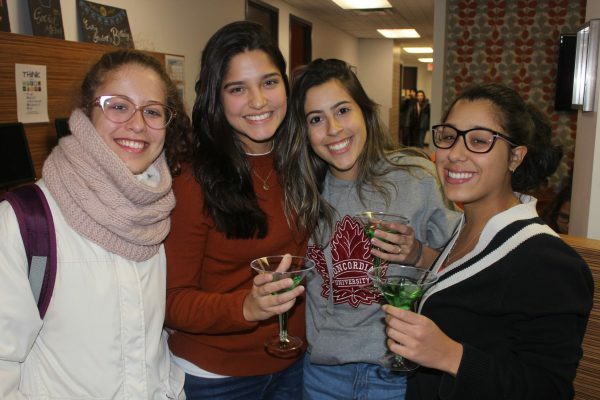 EC not only offers English and French courses in Montreal, it offers our students wonderful opportunities to interact with one another and to make connections. The love theme will continue all month long with a chocolate festival, movie days and other great events!